One of three RFP finalists – and with a bid driven by a close collaboration between the Hamburg Convention Bureau, the Hamburg Airport, the Congress Center Hamburg (CCH) and the Hamburg Aviation Cluster, the vibrant northern German city proved to be a match made in flight heaven for the 138th IATA Slots Conference in June 2016. As the world’s 3rd largest civil aviation location and covering every phase of the aviation lifecycle from design and build through “scrap” – Hamburg is home to 40.000 aviation professionals; 300 aerospace suppliers; 3 huge airline companies in Lufthansa Technik, Airbus and Hamburg Airport ; and 4 major Universities with aviation degrees. 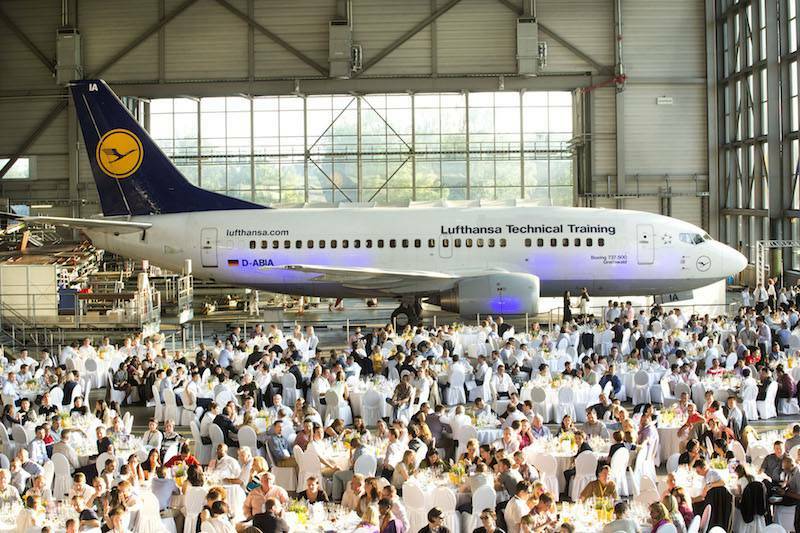 Additionally, Hamburg had a strong track record of being a destination for other leading, global aviation events like The Green Mobility, the Hamburg Aviation Conference, the Aircraft Interiors Expo together with the Crystal Cabin Award and the and EEAS (Energy Efficient Aviation Solutions) conferences.